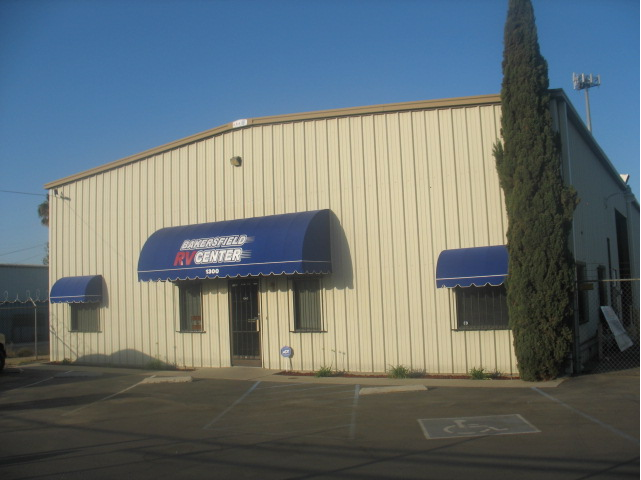 Quality RV repair and RV collision services for your Motorhome, Travel Trailer or RV located at 1300 Ogden Street in east Bakersfield. 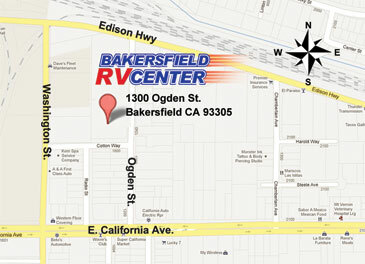 We are the only full service RV Center in East Bakersfield. Also conveniently located for Northwest residents, less than 10 miles from Northwest Bakersfield we are here to meet your every expectation. Whatever ever you may need for your Motorhome, Travel Trailer or RV we have you covered. Give us a call or come on by. We specialize in RV collision repair and most all areas of RV repair in general. Whether it's RV plumbing, RV electrical, RV appliance repair, RV rubber roof repair, RV roof re-sealing or complete RV roof replacement we can get the job done for you.